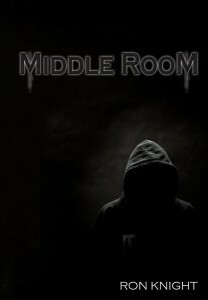 Knight has authored thirty-seven novels, along with the AC Heroes graphic novel series for children, the Middle Room series for middle schoolers, and the up coming series for teens, N9NE Teen Ghosts. 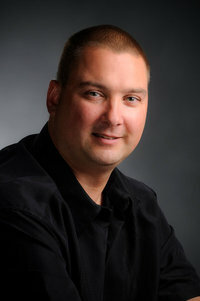 Knight is also the originator and author of Untraditional Publishing. 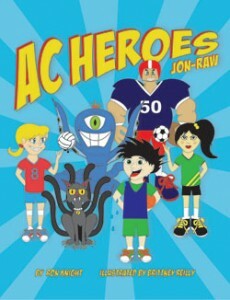 AC Heroes – Grades 3rd and 4thIn a school aftercare program, some of the students leave their human bodies and transform into AC Heroes to stop evil around the world. If they do not return to their human bodies by the time their parents pick them up from aftercare, all their abilities will be lost. In this latest series, the AC Heroes are on a mission to save classic books from the Jon-Raw World! Untraditional Publishing – Help Guide for AuthorsOver a thousand tips for improving your writing, marketing, and book sales! .99 cents on Smashwords. (Read the first 20 pages for free and get started on building your confidence as an author! 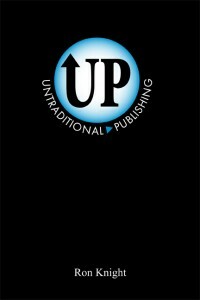 )Untraditional Publishing, by Ron Knight, is one of those books that makes you ask “Where has this been all my life”. From the first page, this book is filled with common sense and well researched knowledge. There are plenty of books available to tell an author how to write and as many that provide paths to ebook and traditional publishing. Ron Knight provides not just a path, but a roadmap to a third way of publishing. With gentle and caring concern he shows how to create unique opportunities using confidence, knowledge, self-discovery, experience, and relationship marketing to build sales. Along the way we learn how to write for our market, how to structure books that readers will want, how to use our strengths and caring to build a platform, and much, much more. There is so much knowledge and wisdom here that a single reading could never be enough. This is a book that I know I will read many times over the coming months and years. It is an indispensible book for authors seeking to build a platform and increase sales.